At Jeffrey Chrystal Catering, we are always looking for talented and experienced individuals to join our team of servers, busers, cooks, and overall support personnel. Hard-working individuals are integral to our organization’s reputation of executing superb catered events with outstanding cuisine, impeccable service, and unmistakable elegance. If you would like to be a part of the Mahoning Valley’s foremost catering team, stop in to our Belmont Ave. office, call us at (330) 743-8062, or email us your application! 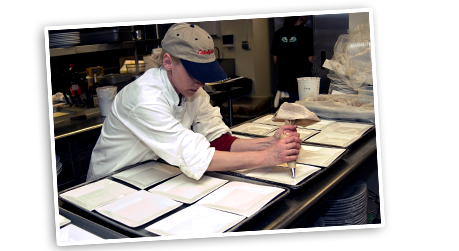 Download the Jeffrey Chrystal Catering employment application.